Welcome! We are a dependable and high-quality electrical and electronic services company that specializes in serving the residential and commercial communities in the Upper Keys. Please browse the SERVICES and PRODUCTS menus above to view the different types of services and products that we offer. Cutting edge technology meets seamless integration to provide the ultimate whole house smart control and supreme audio visual experience. Exceeding all your electrical and lighting control needs with decades of experience. 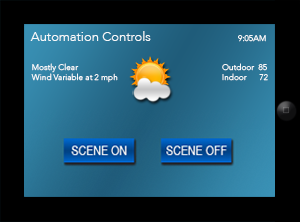 Beautifully created lighting scenes arrive with a single button push, all while being protected from surges, lightning strikes, and power loss. 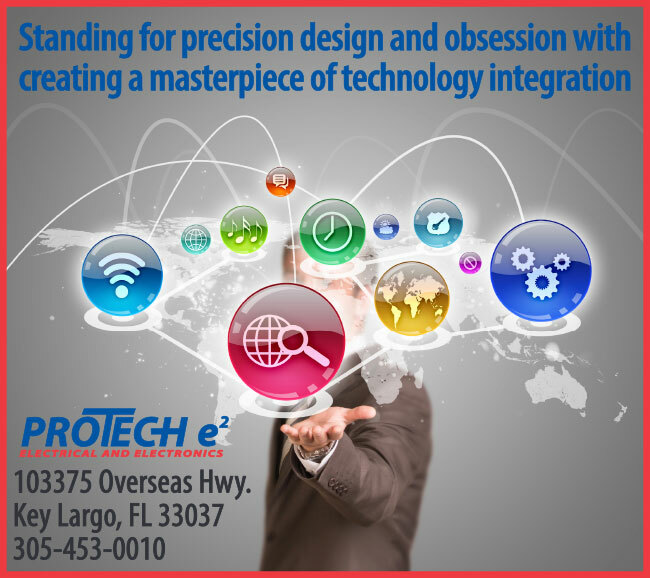 When it comes to multi platform computer systems, basic to complex, Proteche2 offers the most up to date computer repair, data recovery, and maintenance as well as superior commercial and residential networking.